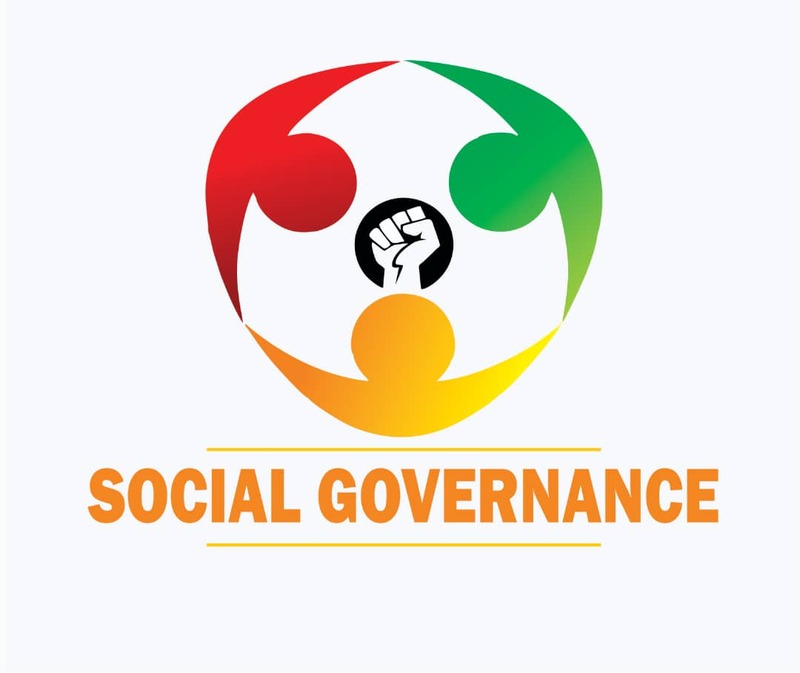 According to him, the committee reconvened and deliberated on a new minimum wage figure that was acceptable to all employers of labour in the country. “I want to assure workers that all has been concluded and will be passed for signing within the week. “I also want to appreciate the Organised Private Sector, Manufacturers Association of Nigeria and Nigeria Employers Consultative Association (NECA) for their resolve to pay the new minimum wage when it is signed into law,” he said. The NLC president, however, refused to disclose the figure arrived at by the tripartite committee on the new national minimum wage. 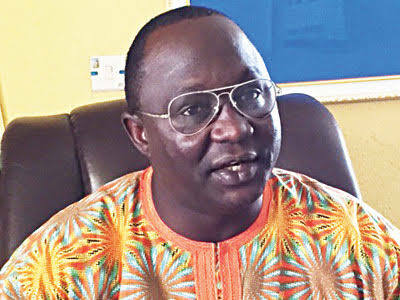 Wabba said the presidency would make it public after deliberation by the National Economic Council (NEC) meeting. The organised labour had embarked on the strike after a 14-day ultimatum to the Federal Government for failing to reconvene meeting to come out with its own figure on the new minimum wage. The three unions had demanded N65,500 as new minimum wage for workers, while the private employers and some state governors were proposing N25,000.